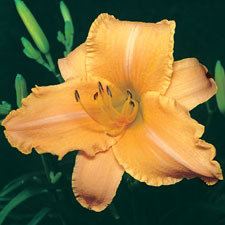 SKU: CLRR01. 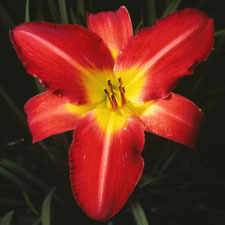 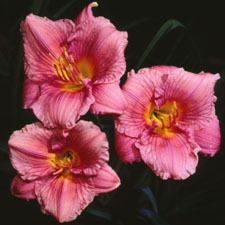 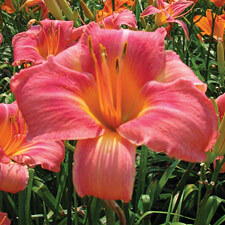 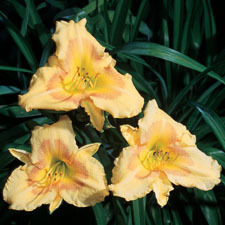 Categories: Collections, Daylilies. 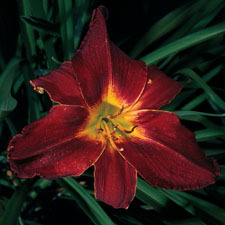 Tag: Collection.